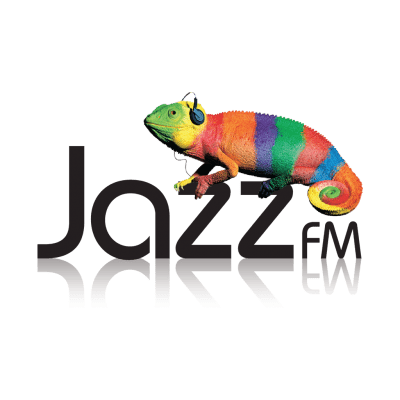 The Bauer Media Group has agreed to acquire Jazz FM - the UK’s leading national commercial radio service for jazz, soul and blues. "Jazz FM is a much loved, respected and influential brand, with strong growth potential, we look forward to developing it further. Jazz music is seeing an unprecedented resurgence, and this extends us into an entirely new and complementary radio audience." "Jazz FM is a well-established and trusted brand, curated by passionate and expert presenters and producers – and I’m delighted that it will sit within the Bauer Radio family, where they are respectful and mindful of individual formats and listener groups."